This planetarium focuses on educating the visitor about the universe. Set in pleasant grounds, the planetarium offers lectures in Hindi, Bengali and English, as well as a number of audio video displays. 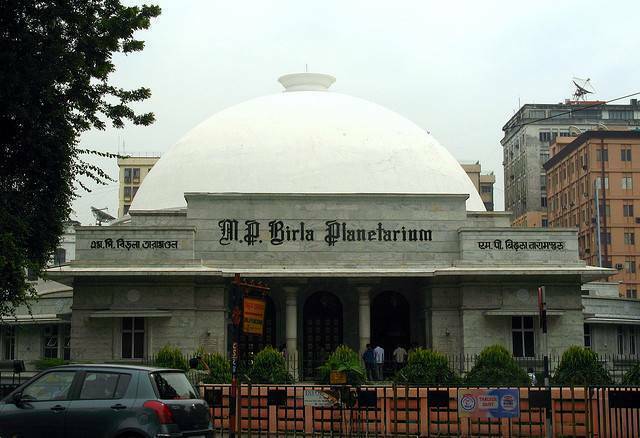 The structure of the planetarium is loosely modeled on the Buddhist stupa at Sarnath, where the Buddha gave his first lecture.